WOODLAND HILLS, Calif. – June 17, 2015 – Northrop Grumman Corporation (NYSE:NOC) recently awarded grants worth $3,600 to Los Angeles-area schools in support of science, technology, engineering and mathematics (STEM) education initiatives. Through the company's National Engineers Week STEM grants program, Northrop Grumman provided 12 individual grants of $300 each to teachers in local schools to fund projects that promote STEM education and awareness. Teachers at any public school, charter school with an open enrollment policy, or private school with a 501(c)(3) foundation were eligible to apply for the Northrop Grumman STEM grants. To be considered for the STEM grants, the teachers must have been referred by an active Northrop Grumman employee. Selection was based on the proposed activity's potential to engage students and the level of STEM focus. "We applaud these local teachers for finding unique ways to help make students excited about STEM education," said Steve Toner, vice president and Woodland Hills campus lead executive, Northrop Grumman Electronic Systems. 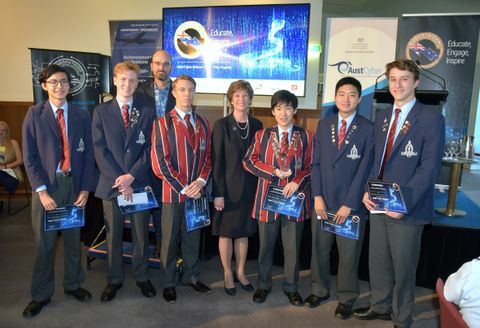 "The grants will support a variety of engaging projects, which range in focus from computer programming and robotics to astronomy." 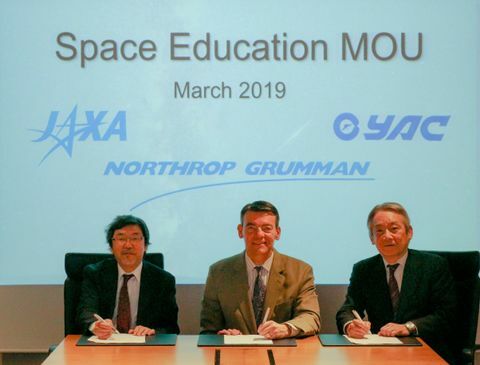 Northrop Grumman is a significant financial and in-kind contributor to education outreach programs aimed at promoting engineering and science career fields. The company sponsors the annual Engineering Scholars program, providing academic-based scholarships to promising high school seniors who plan to pursue a career in engineering, computer science, physics or math. Additionally, the company's High School Involvement Partnership program offers high school students hands-on job training and mentoring from Northrop Grumman employees.